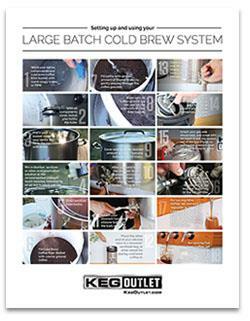 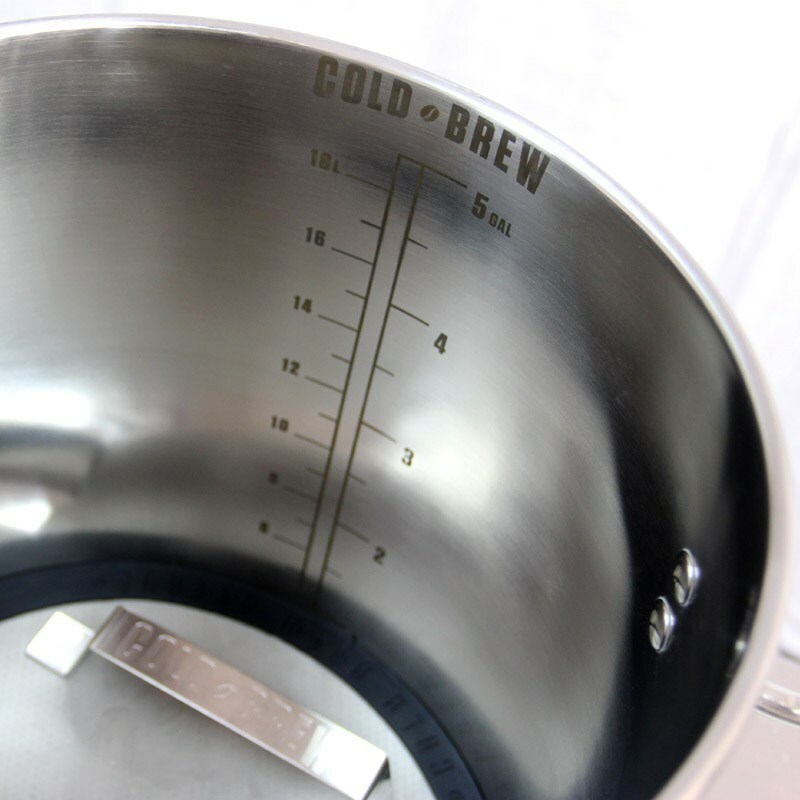 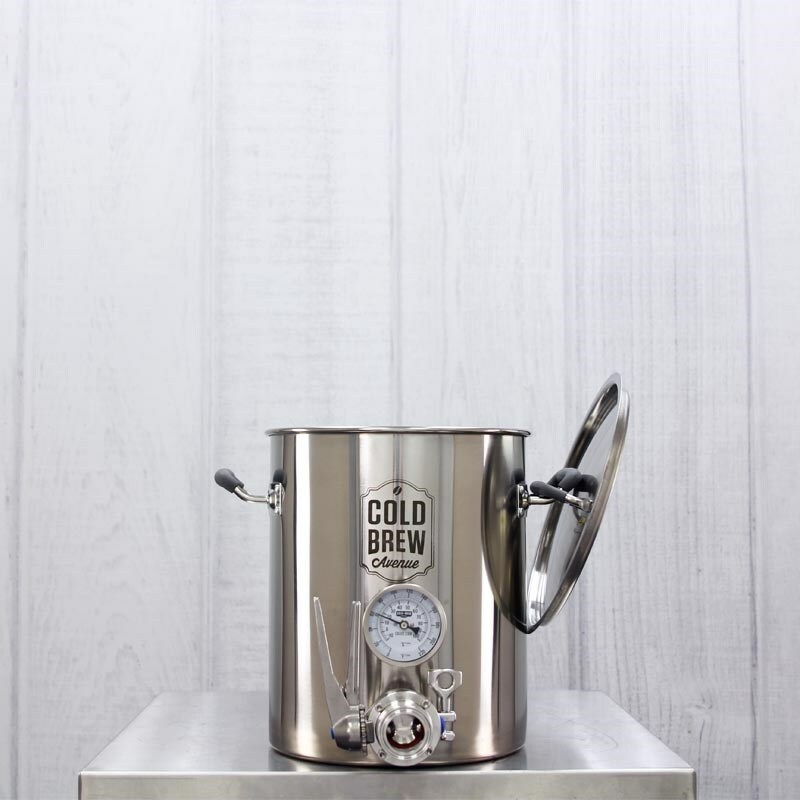 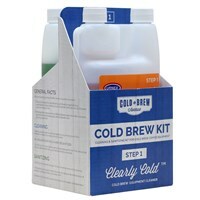 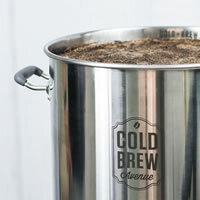 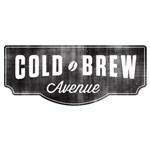 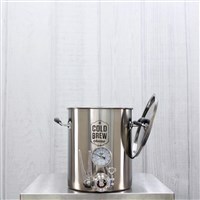 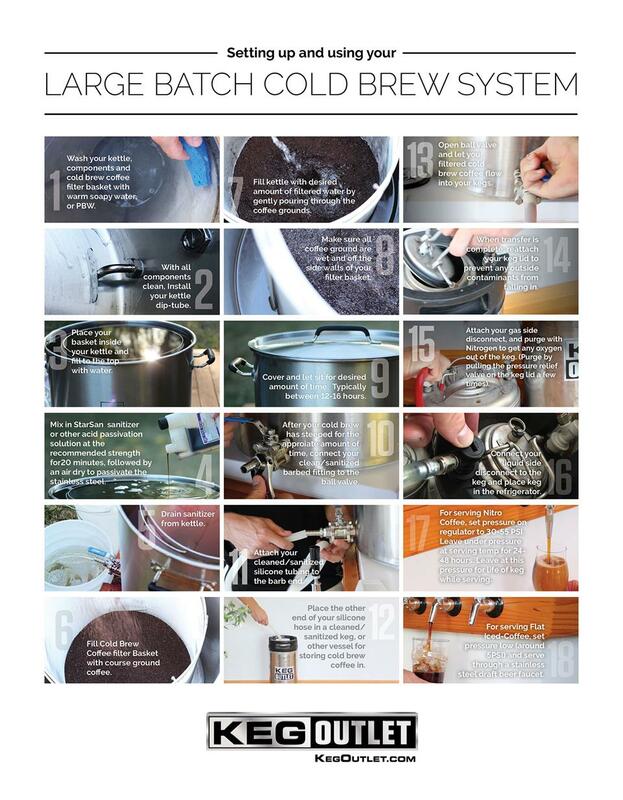 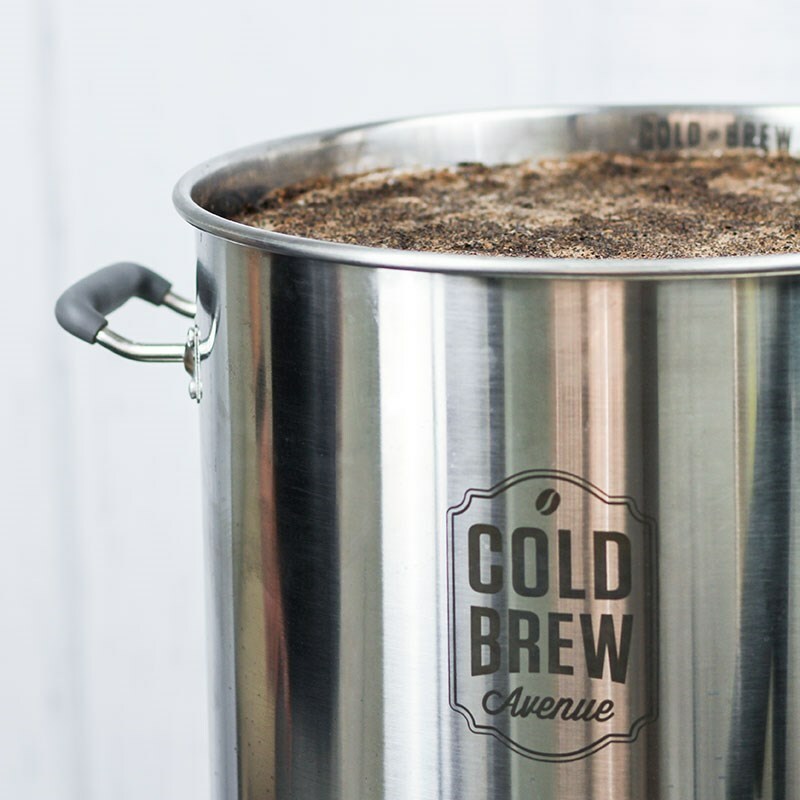 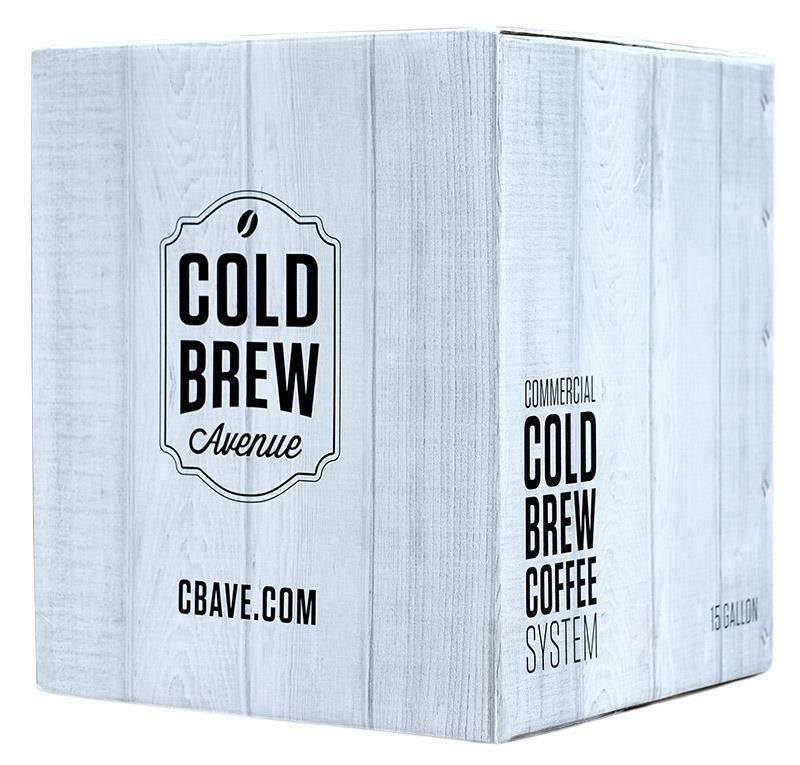 This 5.5 Gallon Cold Brew Coffee System is the smallest coffee maker that we offer. 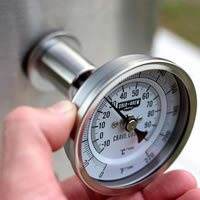 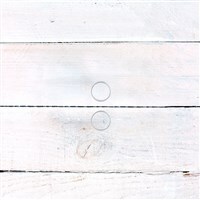 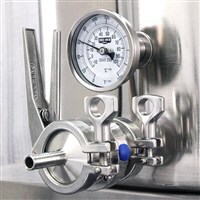 It is ideal for home use, as well as commercial use in small volumes. 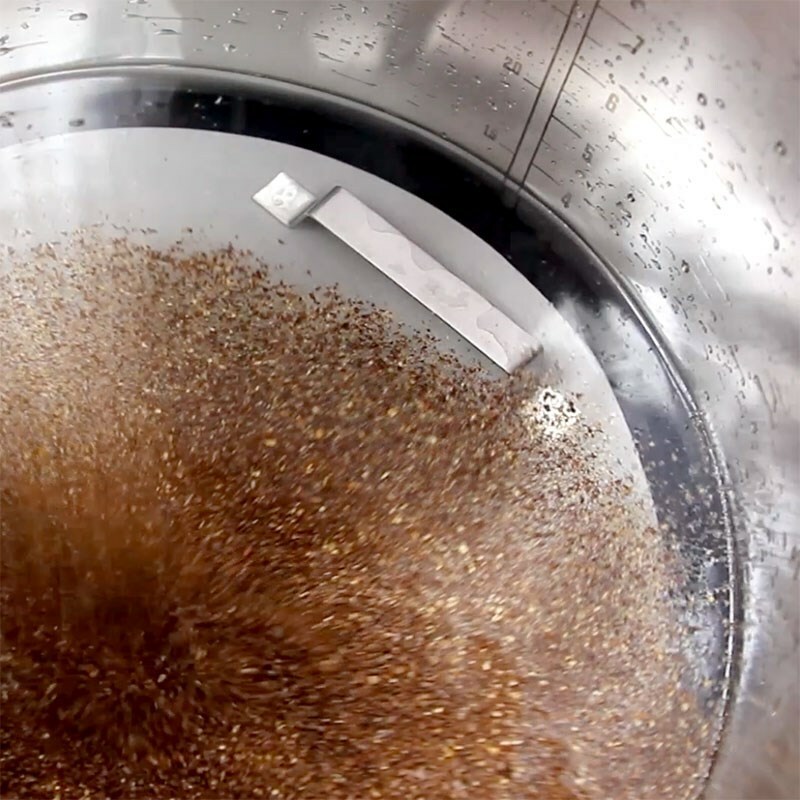 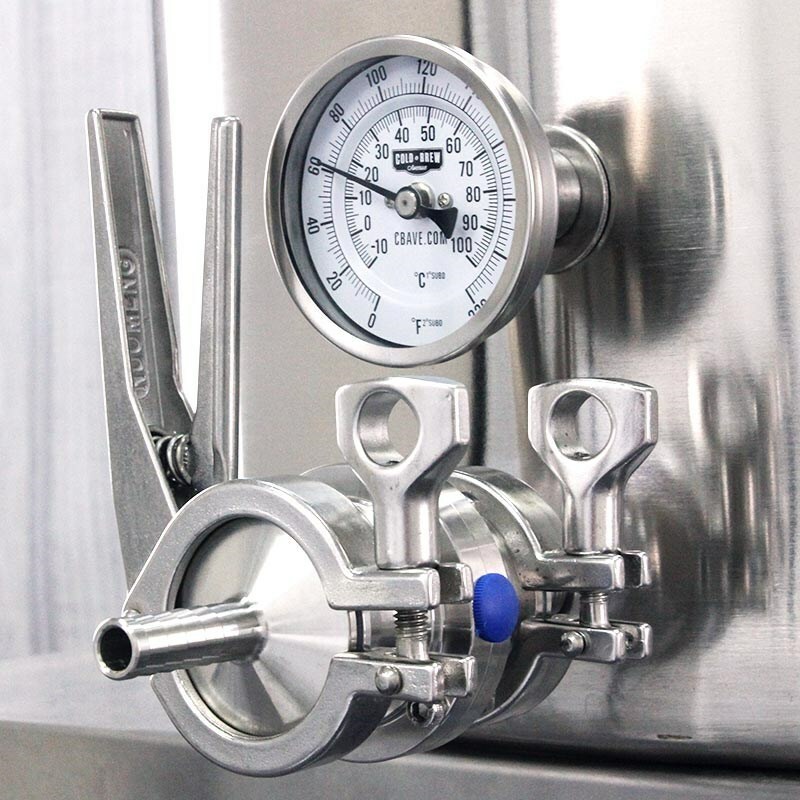 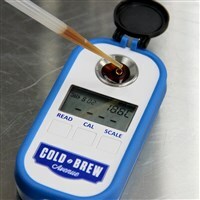 This small system is also great for pilot batches to test new beans and ratios before brewing a larger batch!